Celebrated actor and scriptwriter Abel Mutua can’t believe how blessed he is for having comedian Timothy Kimani alias Njugush as his friend. 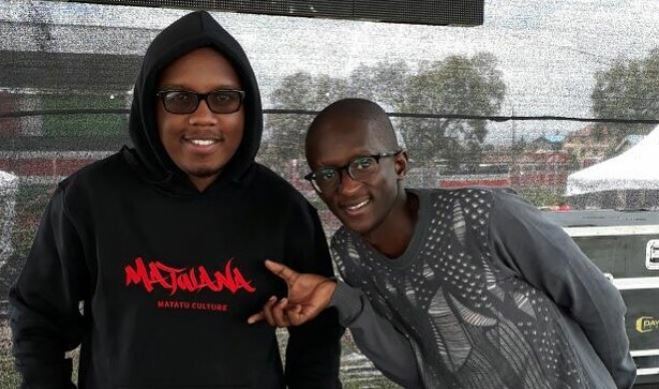 The two Kenyans thespians go way back, with Abel Mutua playing a significant role in Kimani’s career when they worked together on the hit comedy series ‘The Real Househelps of Kawangware’, and the satirical ‘Hapa Kule News’. They have been more than workmates but tight pals too as evidenced by their recent holiday with their respective families. In fact, ‘Njugush’ recently spent quite the dime on a gift to Abel Mutua on his birthday on August 28. 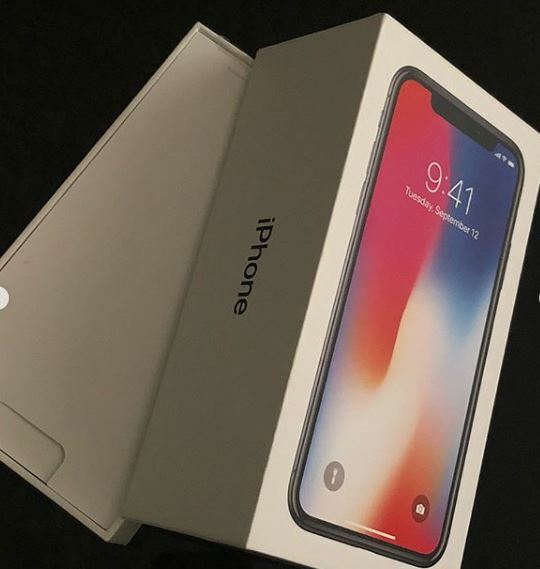 The former ‘Tahidi High’ actor revealed on social media that ‘Njugush’ bought him an iPhone X. “This family that is the Kimanis. @blessednjugush and @celestinendinda. I don’t know what it is that you want from me. At this point, I’m willing to carry your second born. 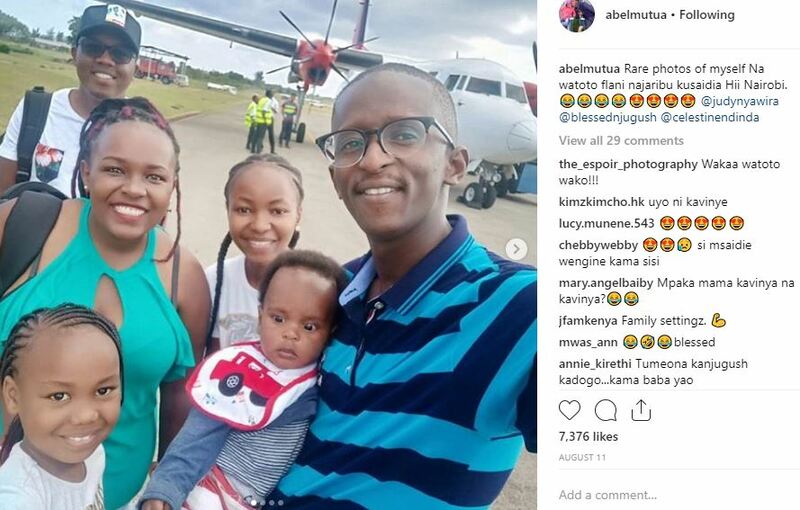 Abel Mutua made the revelation while wishing Njugush’s wife Celestine Ndinda a Happy Birthday.